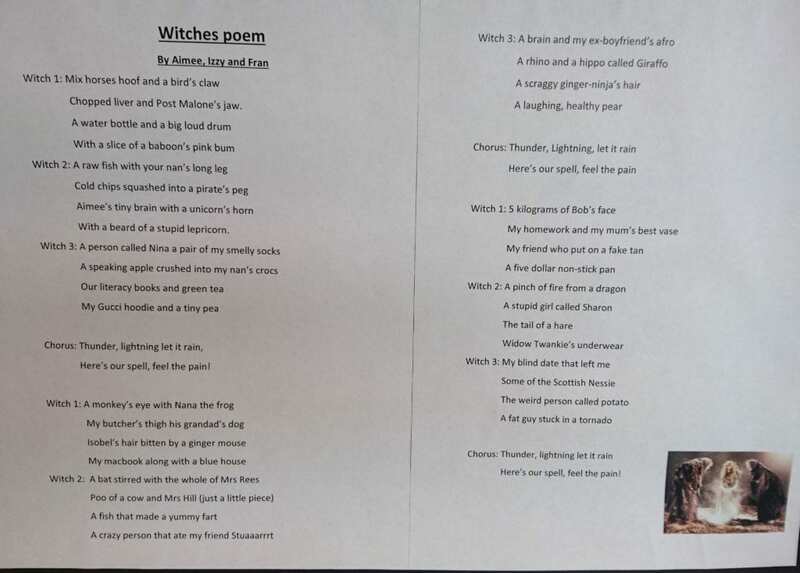 In groups, we wrote witches’ spells in the same style as the one in Macbeth. 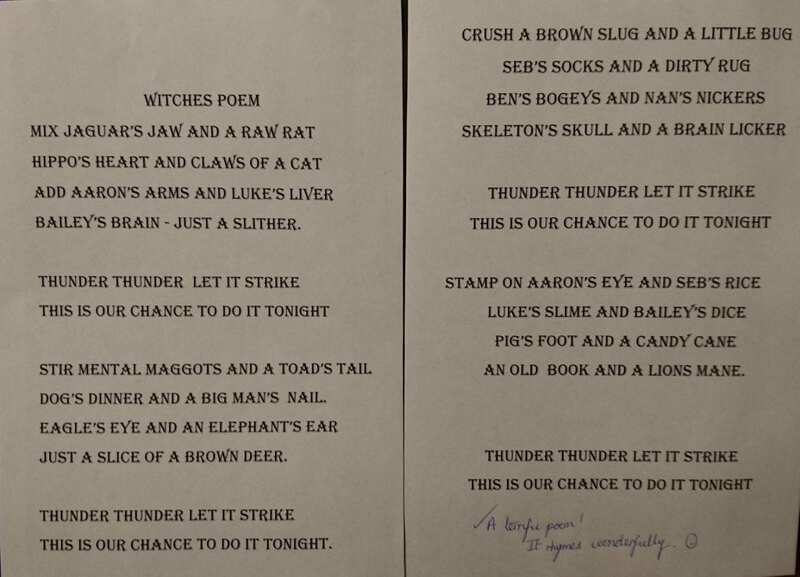 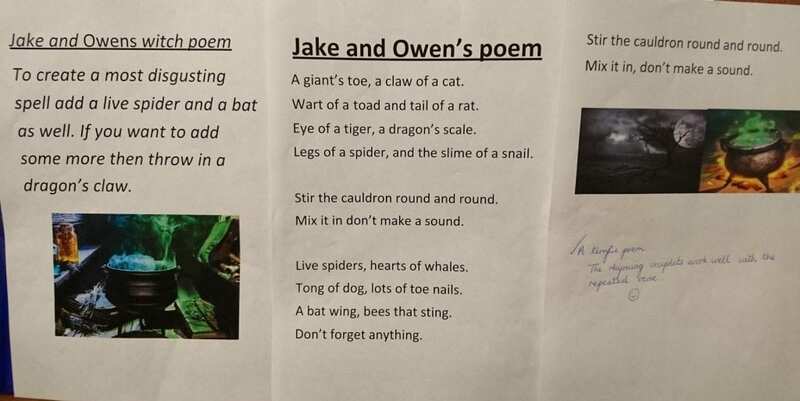 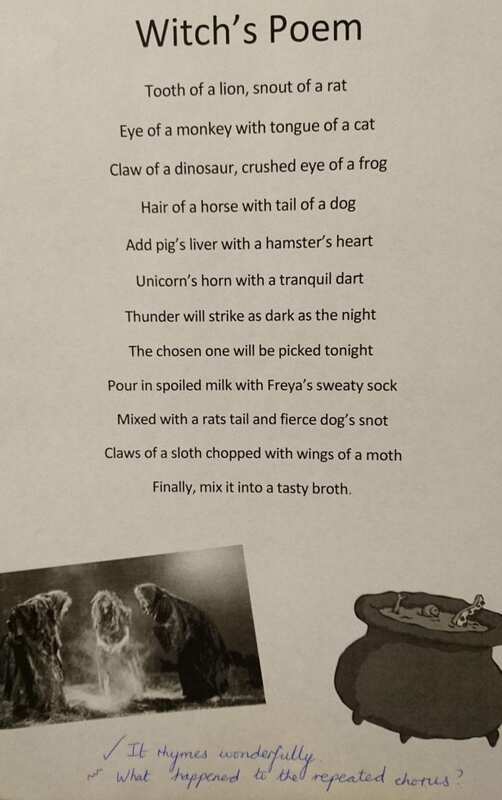 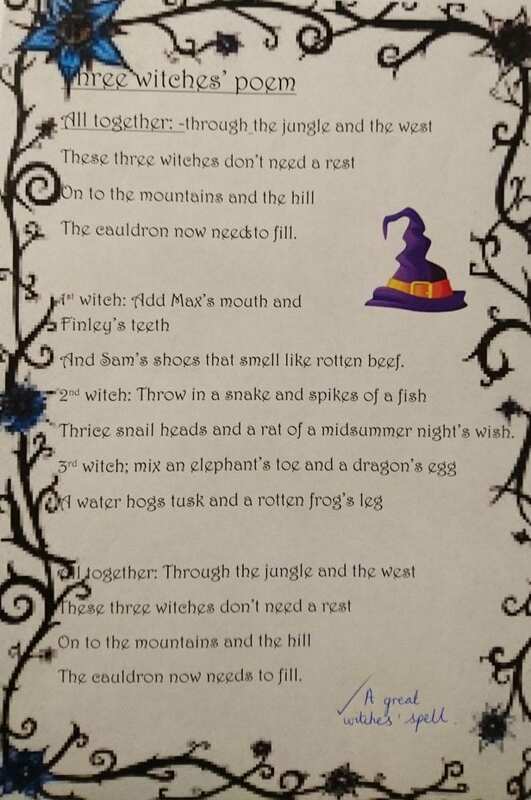 Not only did we have to think of disgusting ingredients to put in our spell, we also had to use rhyming couplets and a repeating verse. 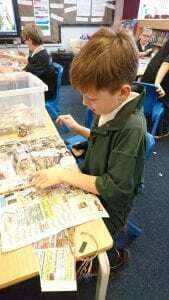 A great start to our new topic. 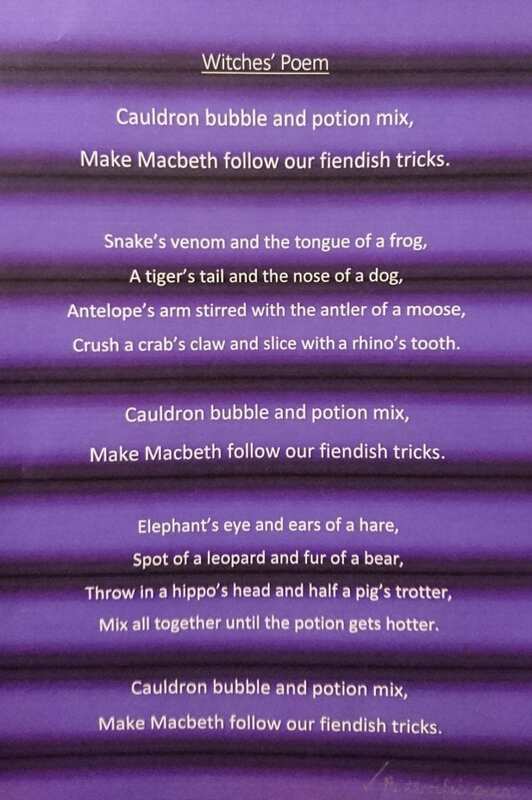 We have read abridged versions of Act 1, Scenes 1 to 3 and are becoming more familiar with Shakespearean language. 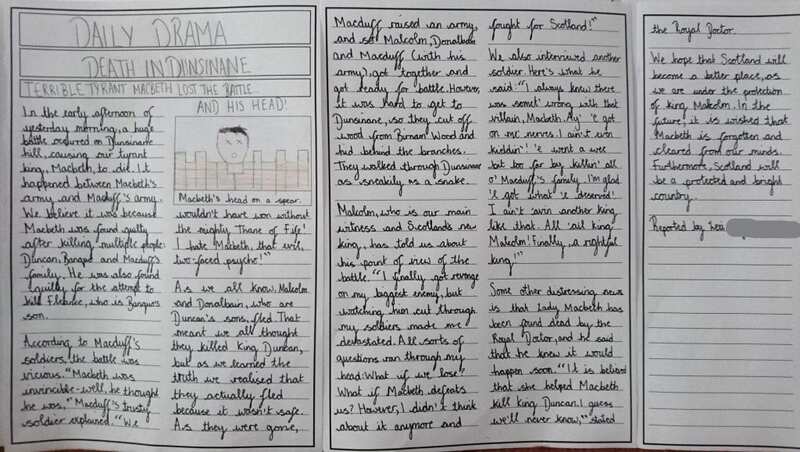 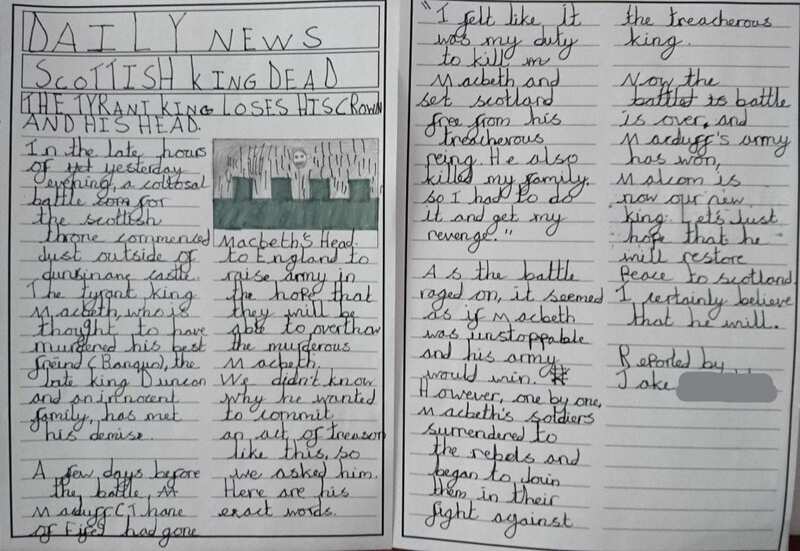 After role-playing what we thought Macbeth and Banquo might say to each other after first meeting the witches, we wrote a play script for this part of the play, which we will perform to the class next week. 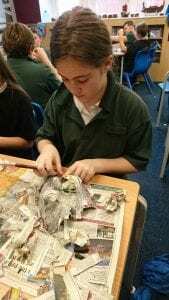 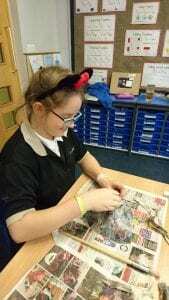 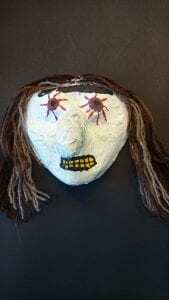 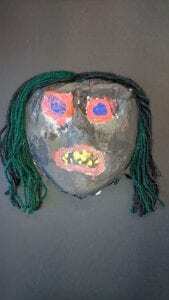 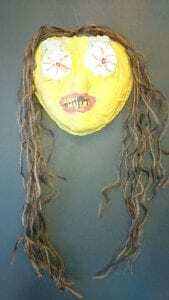 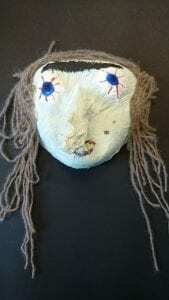 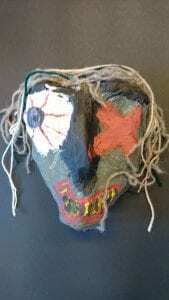 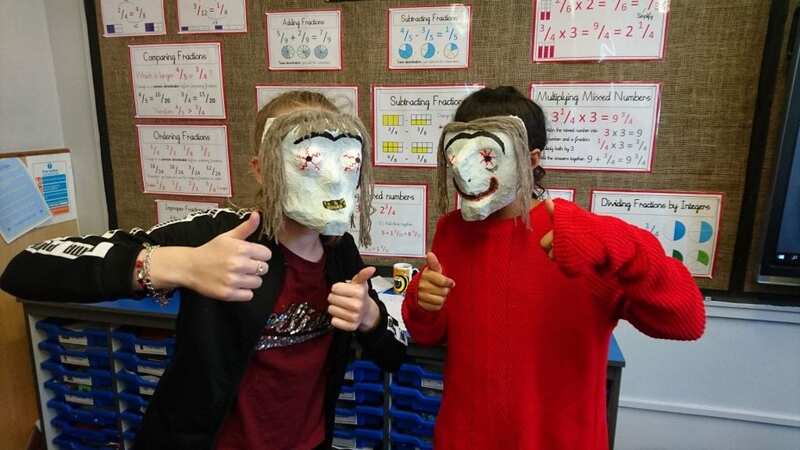 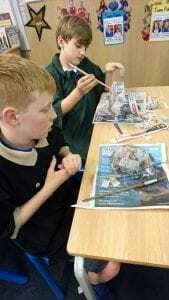 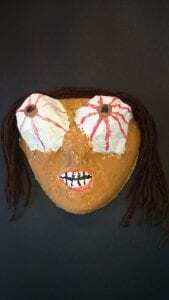 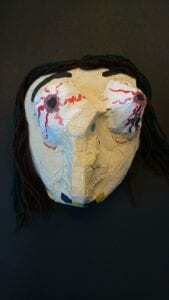 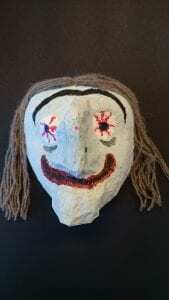 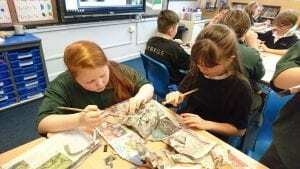 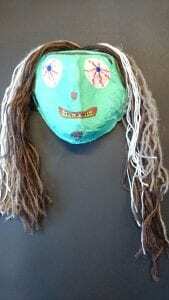 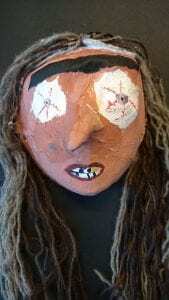 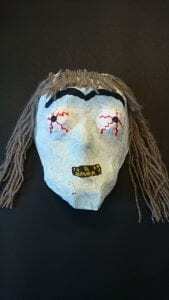 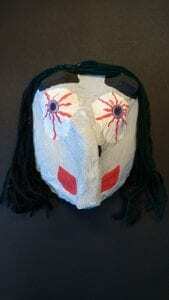 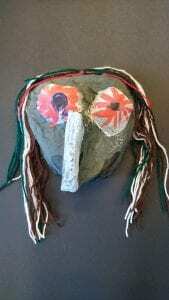 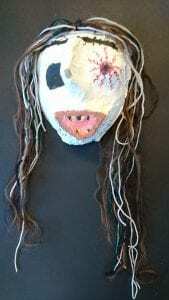 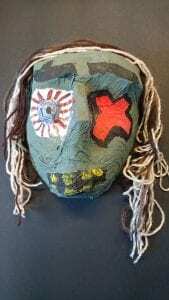 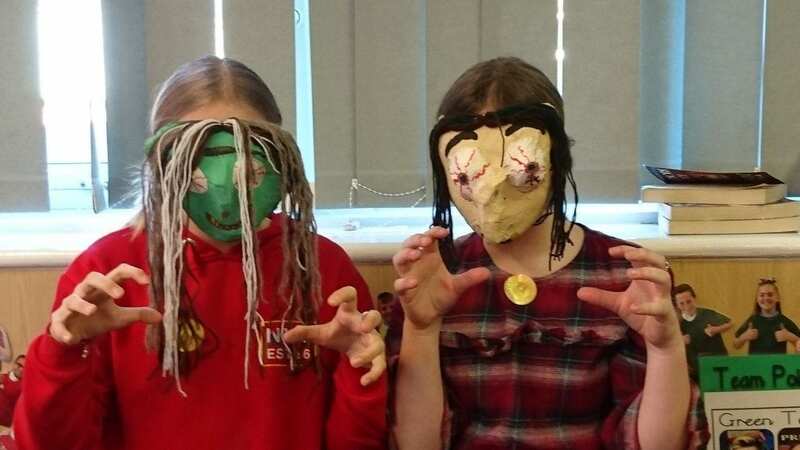 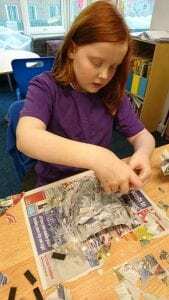 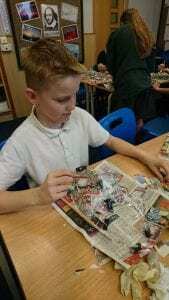 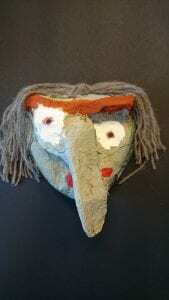 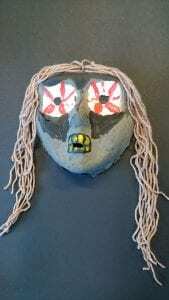 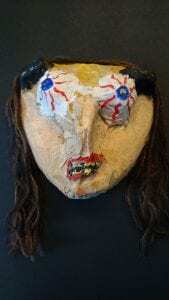 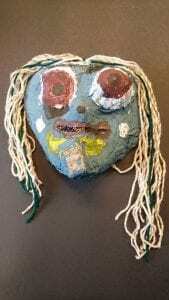 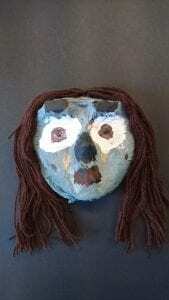 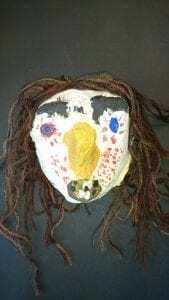 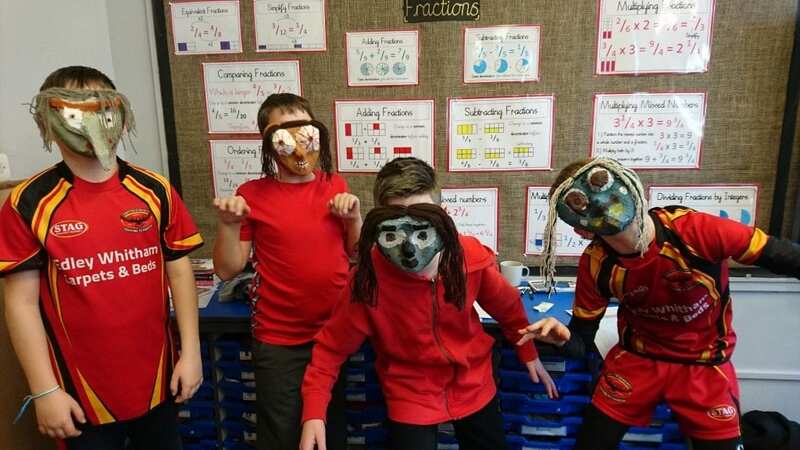 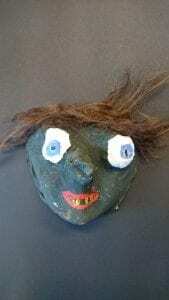 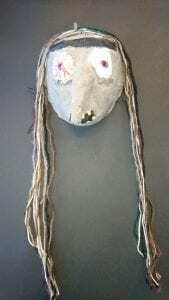 We have also started making our witch masks using papier mache which was pretty messy but great fun. 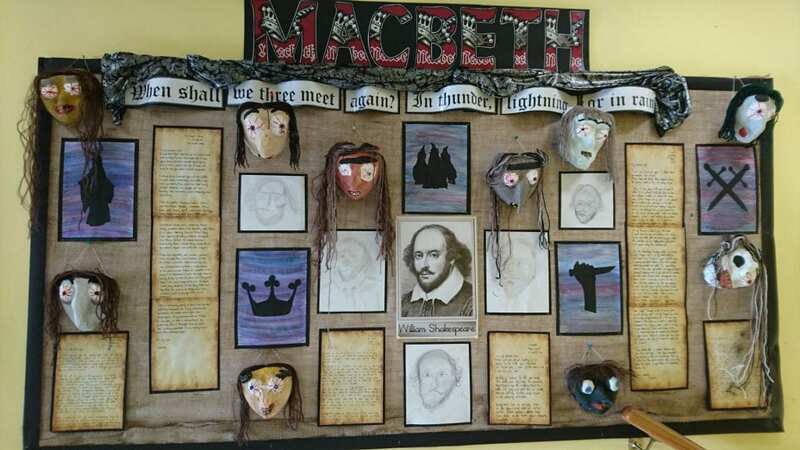 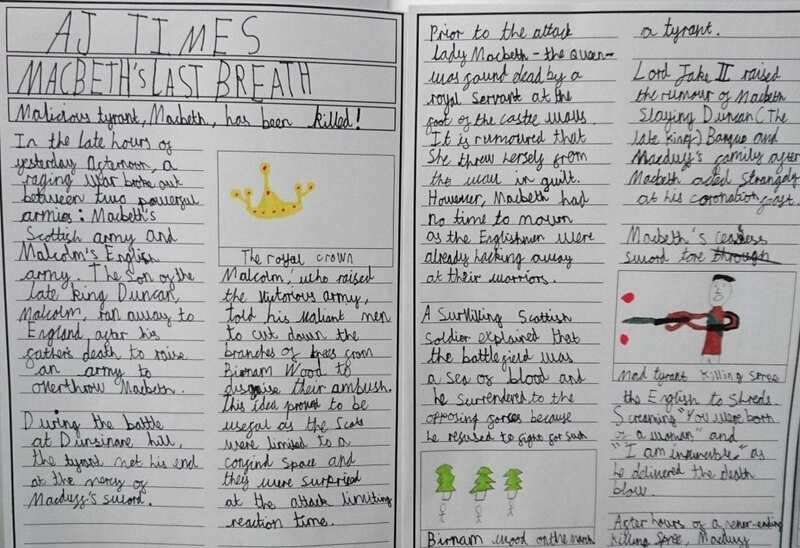 Our new topic is: ‘Shakespeare: the greatest author from the past?’ We will be studying Macbeth, one of Shakespeare’s most famous plays. 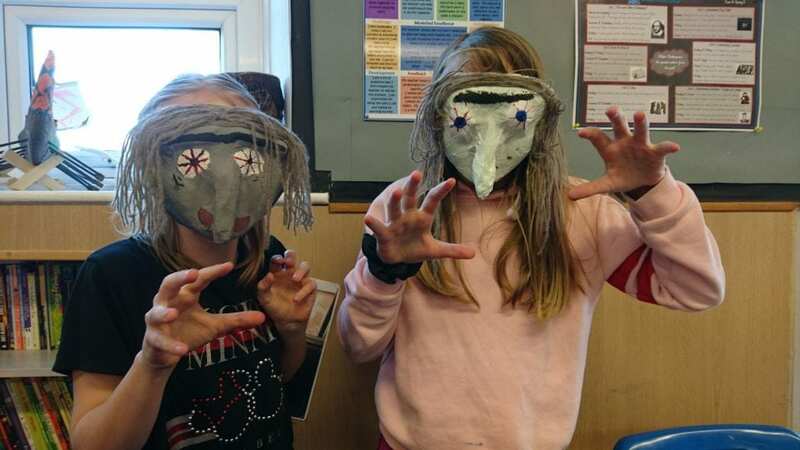 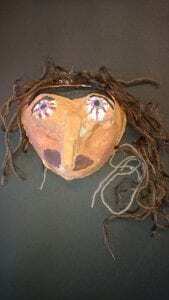 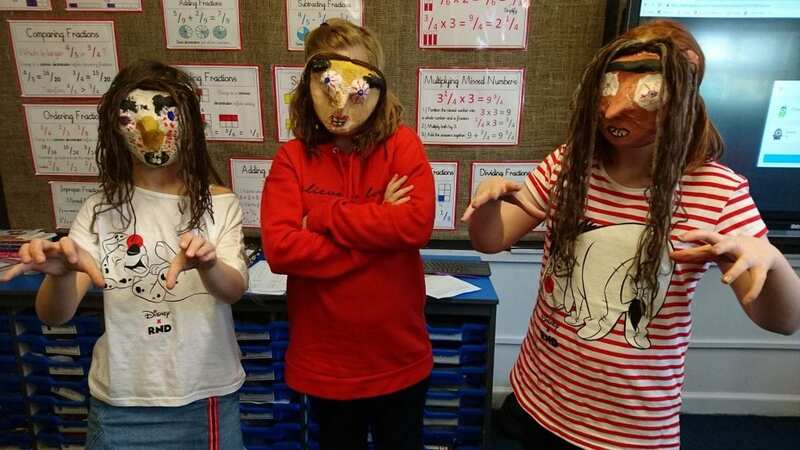 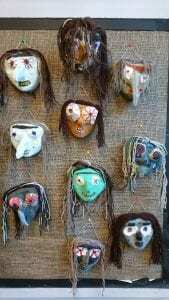 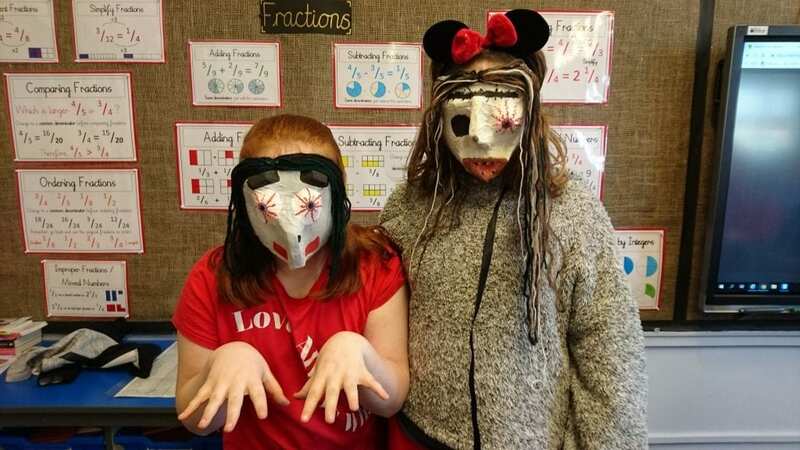 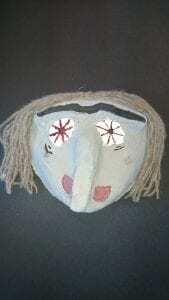 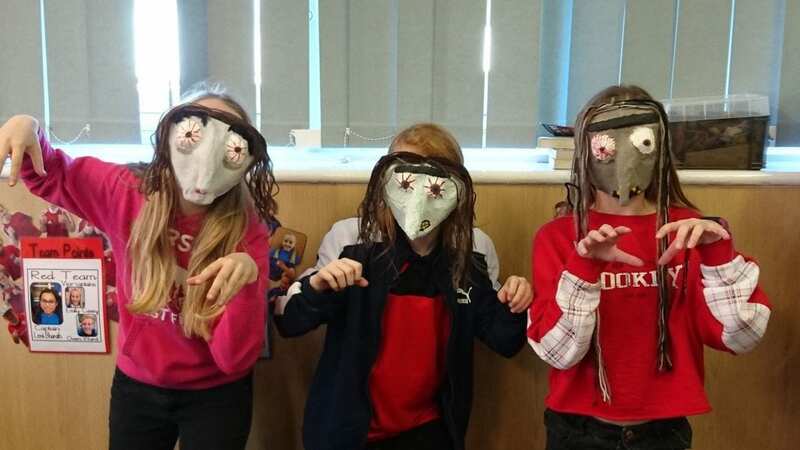 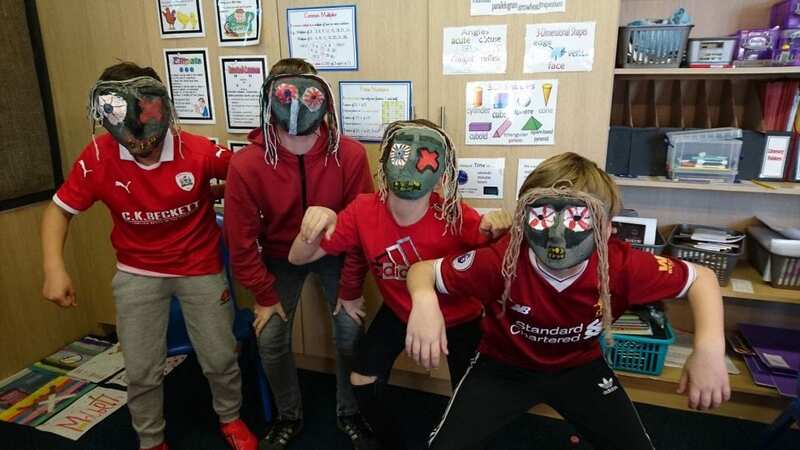 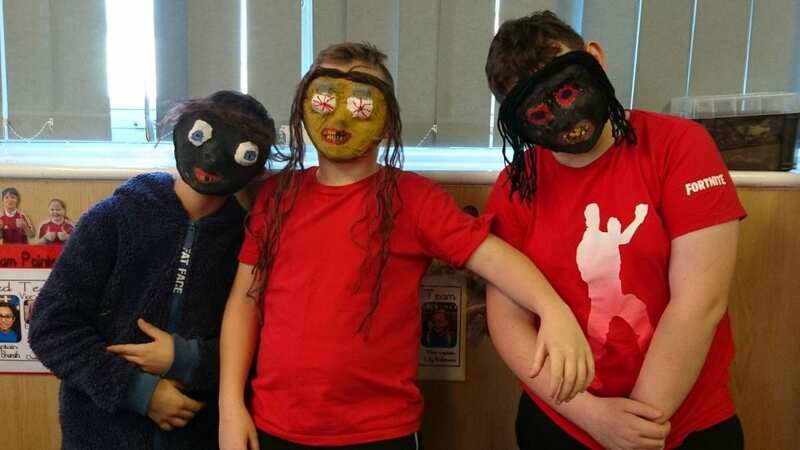 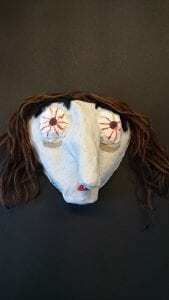 There will be many opportunities for drama and we will be making witches’ masks which will be used to support the drama. 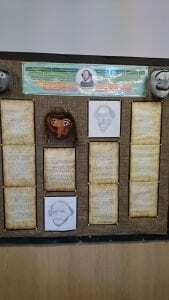 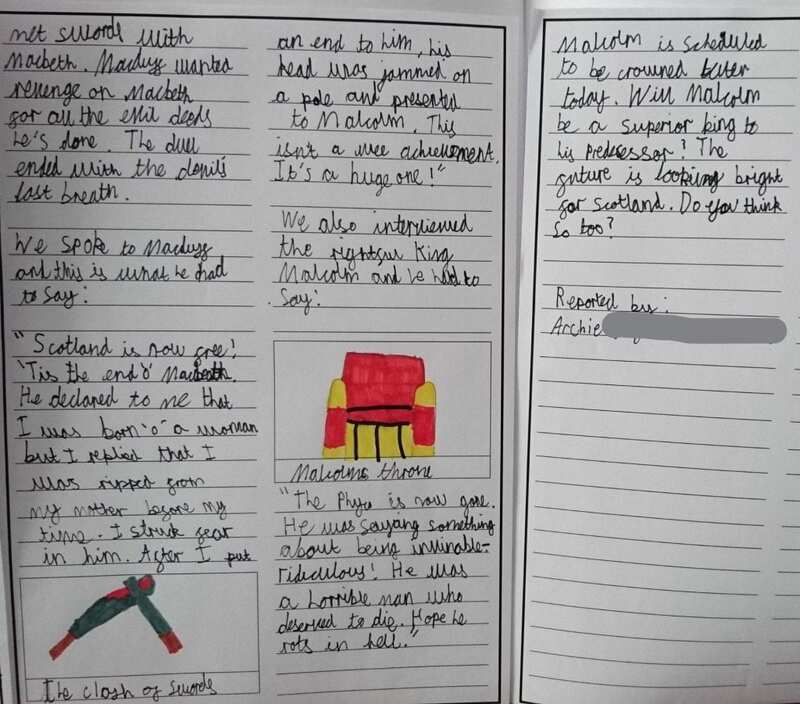 There is a large focus on improving our writing skills this half term and we will be writing for different purposes and audiences. 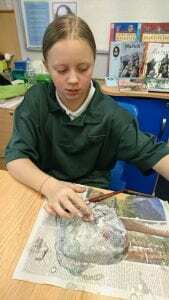 Here is our topic map. 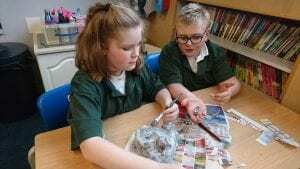 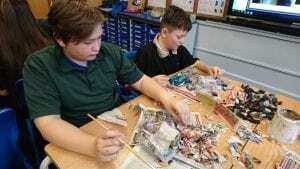 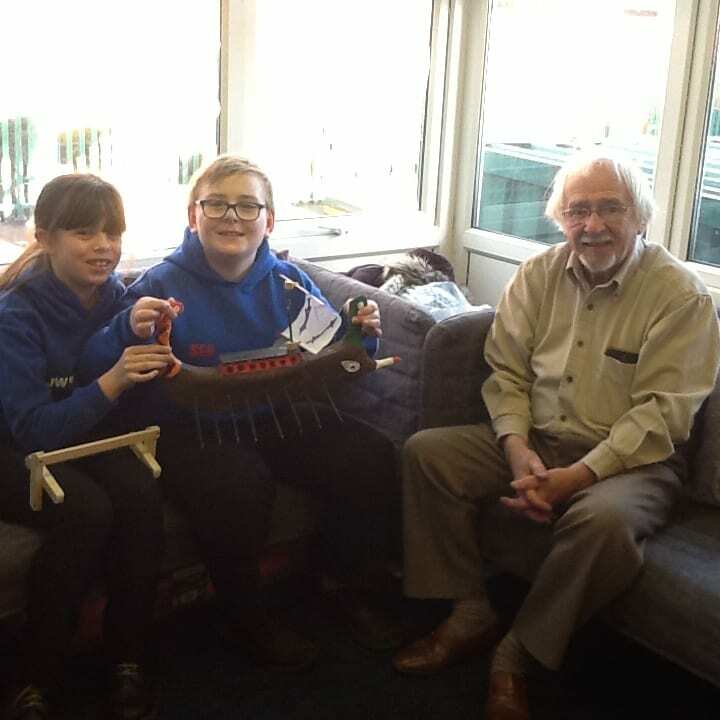 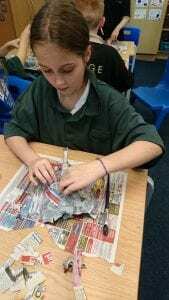 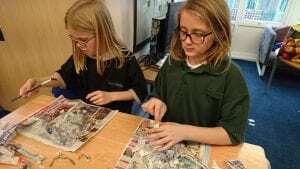 Some of our class members have been working with Mr Keeling to make a model of a Greek trireme. 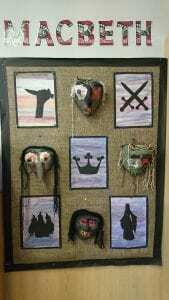 The finished result looks fantastic.